The government has increased the target for Family Sponsorship Programs to 84,000 from 80, 000 in the immigration plan 2017 with a total rise of 5 percent. This includes 64,000 for partners /spouse and children and 20,000 for parents and grandparents. Hence, in the year 2017 more family-sponsored immigrants will arrive in Canada compared to last year. The provision of conditional permanent residence is likely to be removed by spring 2017. This provision makes cohabitation requirement of 2 years compulsory for certain sponsored spouses/partners before they get full Canadian permanent residence status. This again shows the commitment of Canadian government to make Canada immigration and settlement easy for the family-sponsored immigrants coming to Canada. The Parent and Grandparent Program (PGP) of Canada will open on January 3, 2017, to accept 10,000 new applications. 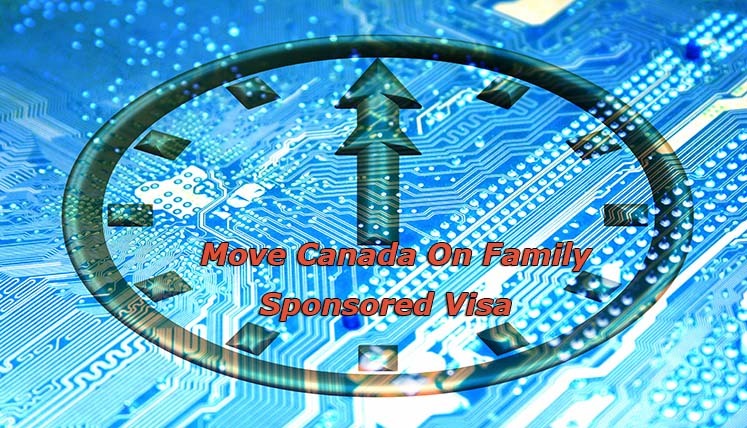 This is one of the most popular immigration programs that allow the Canadian permanent residents and citizens to sponsor their parents and grandparents living overseas to immigrate to Canada. The annual intake limit for PGP program was 5,000 under the previous conservative government, which has now been doubled by the liberal government of Canada.